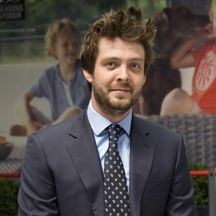 James Whiteley, the founder and managing director of White Stores, featured in DIY Week and many other leading trade magazines when he won the 'Young Entrepreneur of the Year 2015' award at the Essex Business Excellence Awards (September 2015). Wooden Rocking Chair by Alexander Rose and White Stores featured in Love Your Garden, ITV's hit gardening makeover show starring Alan Titchmarsh (July 2015). Large Texas Wall Star metal garden ornament by La Hacienda and White Stores featured in the 'Accessories To Improve Your Garden' article published by Real Homes Magazine (July 2015). Orange cafe bistro Set by Royalcraft and White Stores featured in the 'Alfresco brights: The best outdoor designs' article published by the Sunday Express newspaper (July 2015). 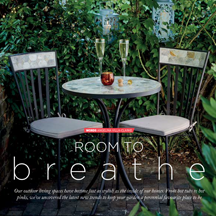 White Stores feature in the Garden Styling article by Angelina Villa- Clarke in Cambridge Edition Magazine (July 2015). 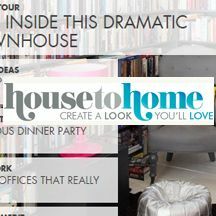 The Barbados Footstool from 4 Seasons Outdoor and White Stores featured in the '10 of the best footstools and pouffes' article by House To Home (June 2015). 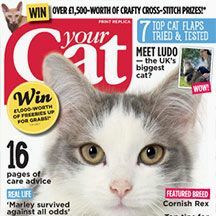 Colin the Cat metal garden ornament by La Hacienda and White Stores featured in the 'For the Garden' article by Your Cat Magazine (June 2015). 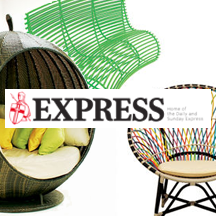 The Apple Daybed from Maze Rattan and White Stores featured in the Sunday Express' The Best Garden Furniture Designs article (June 2015). 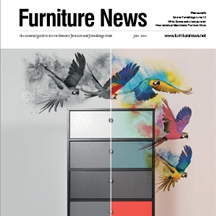 The June 2015 issue of Furniture News included an interview with James Whiteley, founder and MD of White Stores. 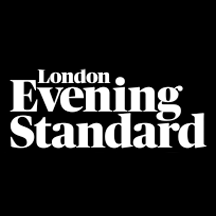 The San Marino Sun Lounger from Alexander Rose and White Stores featured in the London Evening Standard's The 10 Best Sun Loungers For Summer article (May 2015). 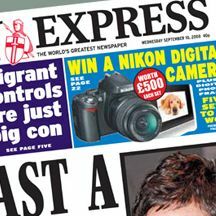 The Gourmet 4 Burner Gas BBQ Roaster from Grillstream and White Stores featured in the Sunday Express' The Best Barbecue Accessories article (May 2015). 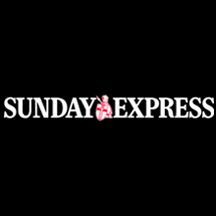 The Colorado Steel Chiminea from La Hacienda and White Stores and Sussex Love Seat from 4 Seasons Outdoor and White Stores featured in the Daily Express' Inside Out article (May 2015). The Red LotusGrill Charcoal BBQ from White Stores featured in The Guardian's Bring Colour Into Your Home & Garden - Instantly article (May 2015). 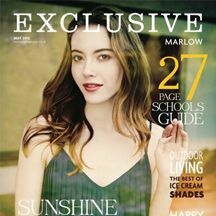 The Green LotusGrill Charcoal BBQ from White Stores featured in Exclusive's Style Insider: Here Comes The Sun article (April 2015). 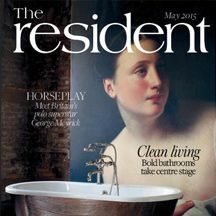 The Rattan Cabana from Alexander Rose and White Stores featured in The Resident's Urban Garden Design Inspiration article (April 2015). 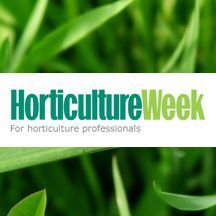 The launch of our new garden furniture showroom at the Yarnton Nurseries Garden Centre in Oxfordshire was reported by Horticulture Week (March 2015). 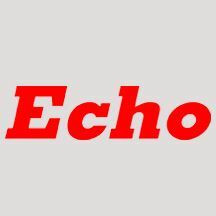 Echo News ran a story about our donation of £2,619.20 to the Greenfingers charity, helping to support the creation of inspirational gardens at children's hospices around the UK (March 2015). 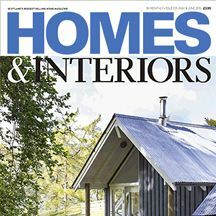 The Colorado Steel Chiminea from La Hacienda and White Stores was featured in the November 2014 issue of Homes & Interiors Scotland. 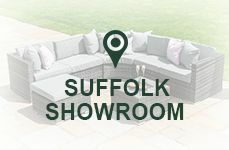 Are you looking for any garden furniture to be included in your news, reviews, features, photo shoots, or to complete a staged setting in a TV show or film? Well, White Stores are here to help you! 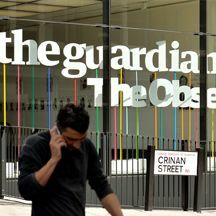 We are always looking to build new partnerships with other companies and media related experts. 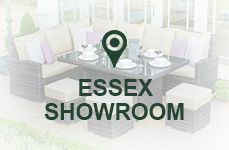 Whether it's a complete set of garden furniture, a parasol or even a BBQ, we can help find you something from our vast range. 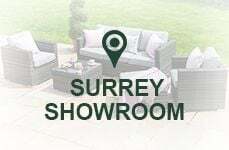 James Whiteley, our founder and managing director, is also available for quotes and interviews on subjects such as the garden furniture industry, design trends and growing a successful eCommerce business. 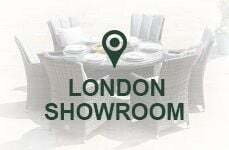 For more information or to request a product on loan for media coverage, please e-mail Terry Matthews, at White Stores.